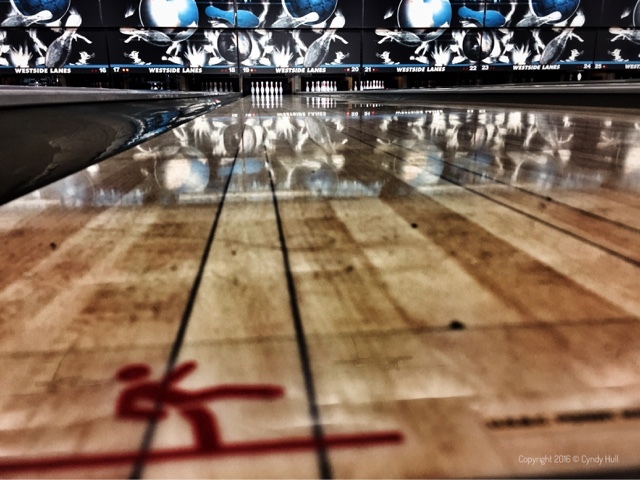 "One of the advantages bowling has over golf is that you seldom lose a bowling ball." That, and it's slightly more pleasant to play when the thermometer dips below freezing. Just as long as you take it easy on the fancy footwork.